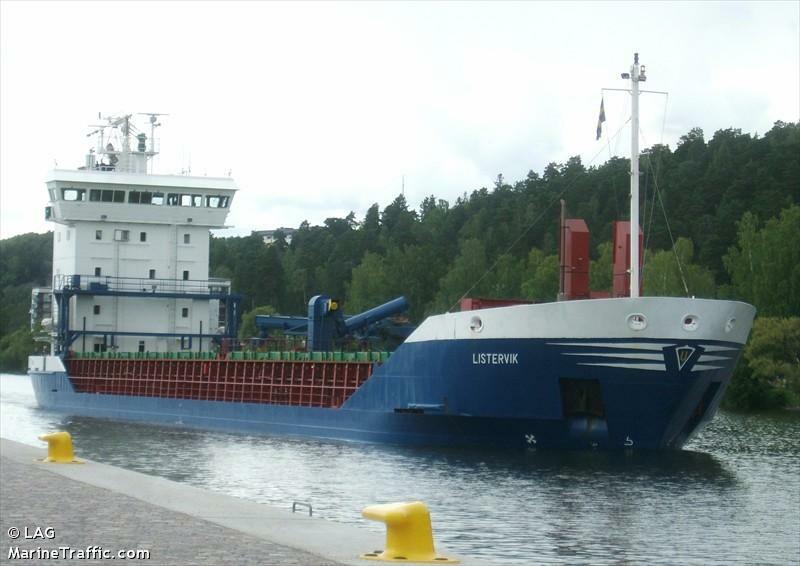 The 4112 dwt freighter Listervik was reported aground off the Estonian island of Kihnu in the Gulf of Riga. The Listervik suffered damage after striking the seafloor resulting in damage to the starboard section of the hull and water ingress into the ballast room. However, the crew report the situation is under control. 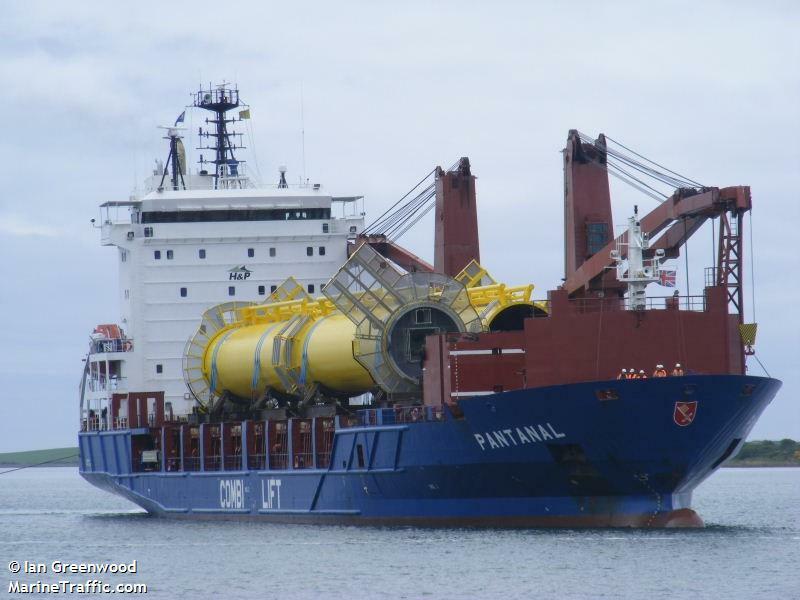 The vessel with a crew of 8 and a cargo of wood pellets had left Parnu bound for Karlshamn, Sweden. No reports of pollution being released. The Estonian Maritime Operations Bureau is following the situation. 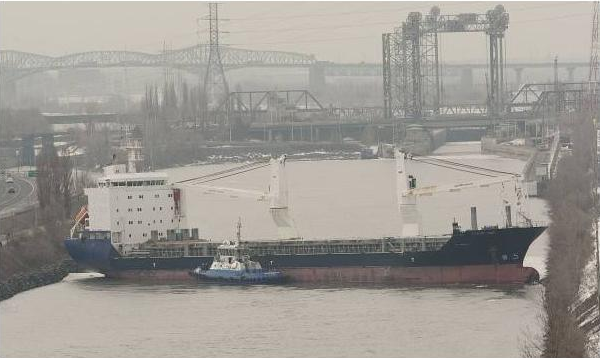 The 12, 782 dwt freighter ﻿BBC Steinhoeft became stuck in the St. Lawrence Seaway in Montreal, Canada becoming the first accident of the shipping season which opened on March 23. The freighter had left Toronto, Ontario bound for Philadelphia, Pennsylvania with a cargo of mechanical parts when it became stuck. 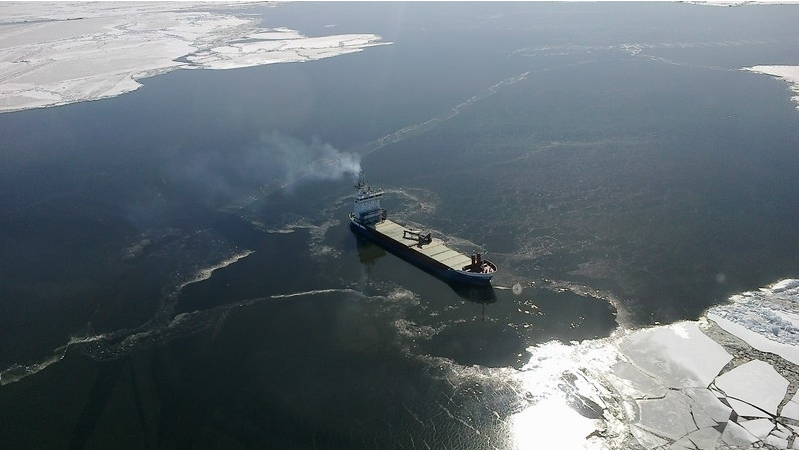 Five other vessels were delayed while the Seaway was blocked. Tugboats were able to unwedge the vessel later the same day. No injuries or pollution was released. 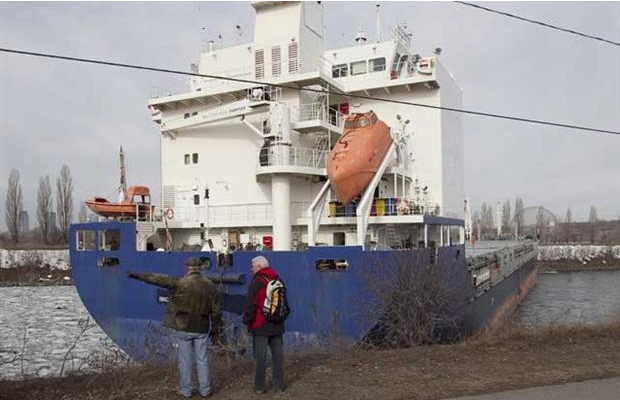 ﻿Government and St. Lawrence Seaway officials are investigating the incident. No statement has been released to the cause of the incident. 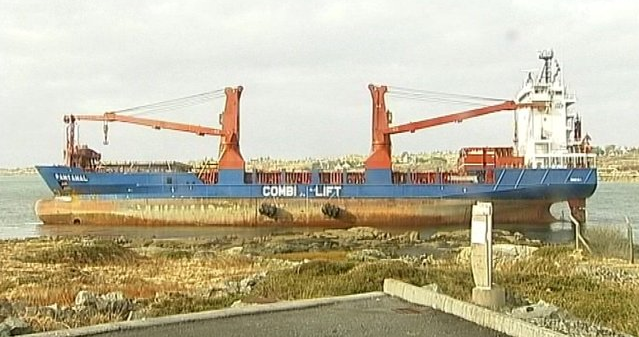 The 120 meter long, 7837 dwt heavy lift cargo vessel Pantanal went aground in Cashla Bay close to Rossaveal Harbour, Ireland. The Pantanal had dropped anchor in the narrow shallow waters when gale force winds caused broke the anchor line and ran the Pantanal on to the rock and sandbank. The Pantanal had left Gibraltar for Galway to load 2 small passenger ferry vessels located in Rossaveal Harbour. All 16 crewmen on board were safe and uninjured. The Irish Coast Guard were alerted and were put on standby. The vessel was inspected for leaks and any pollution being released. Booms have been placed around the vessel to prevent any pollution escaping in the event of an oil leak. A tug has been disaptched to refloat the Pantanal on the next high tide.